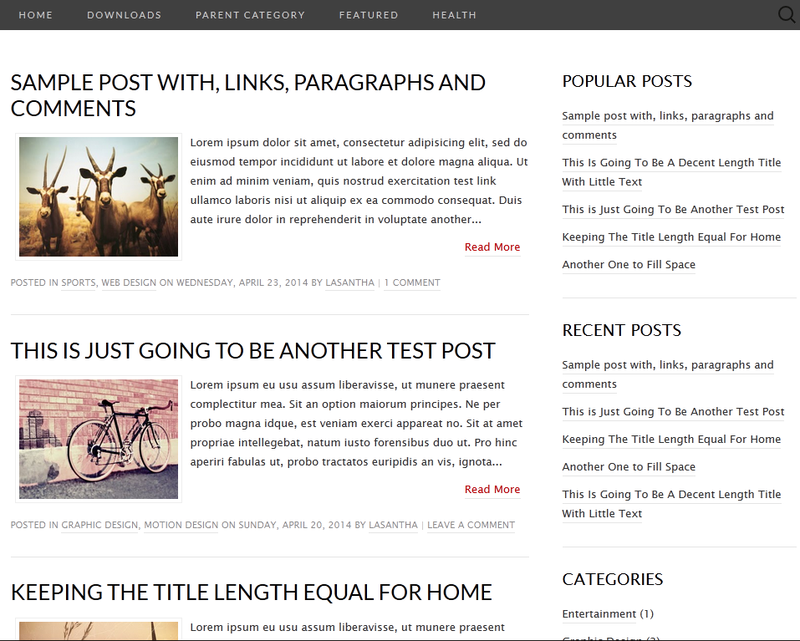 Suits is a Minimal, 2 Columns Blogger Template for Personal Blogs. Suits Blogger Template has a drop-down menu and looks good no matter what device you view it because of responsive layout. The design also responds to your content by letting you have three column widget area in the footer.